"This is a great expo. I've been in these types of shows for 18 years now, and this one is one of the best! The concentration on building-related exhibitors assures that attendees are seriously looking for help." 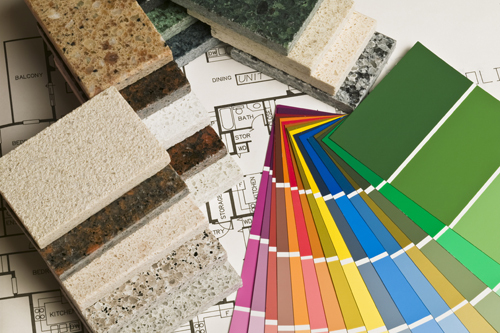 "We choose to do the Build and Remodel Expo in order to connect with people in the local area who are in the process of building or remodeling which is our company's primary focus. We always get good leads out of the event." "Participating in the Asheville HBA's Build & Remodel Expo is an important key to obtaining qualified leads for future business. My role as a sponsor and exhibitor provides my company with the resources necessary to grow our company and continue to provide quality products and services to our local community." 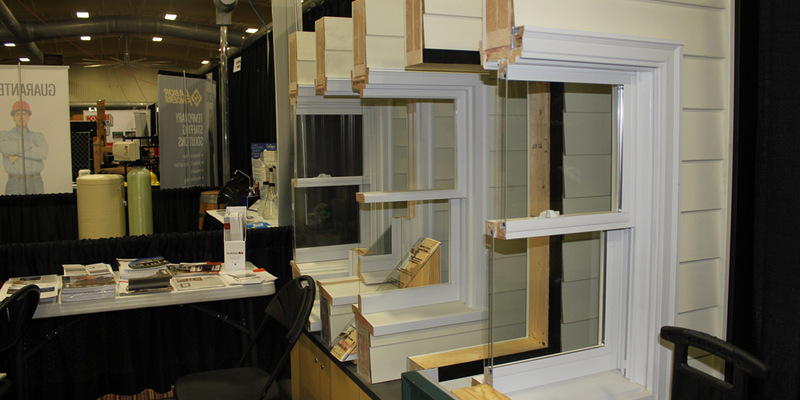 Be inspired at the 10th Annual Build & Remodel Expo!